Whether it’s backpacking or luggage wheeling, these are some of the essentials that I find extremely helpful and necessary for any travelers. At first I thought it seemed redundant to have a bag within a bag. 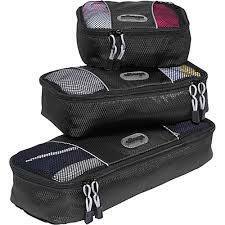 But it’s proven time and time again that these cubes are the best way to keep everything organized and easy to find. Instead of layers of clothes and electronics, I pack one up with t-shirts and outer wears, another with under garments and a third with misc. electronics and wires. Easy to find and in case I need to take a small trip, I can easily fill one cube with everything I need and keep the day pack jumble free. This is the equivalent of a magician’s hat. 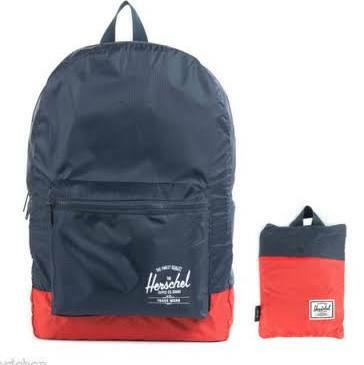 I stuffed all my big ticket items in here; jacket, dress, rain coat, thick sweaters, scarves… Then you put the lid on and pull down the straps. *Magic*! You just made 50% more room in the backpack. This is the one I brought for my South America trip and it served every country. 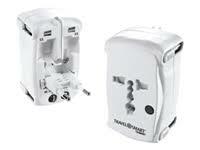 I have seen smaller ones with extra usb/outlets built in from other travelers. I grabbed two pieces of silk fabric I had and sewed it together the night before my flight. Or you can buy one with much better stitching job. I highly recommend silk over cotton because it is lighter, more compact, dries faster, and it adds warmth as well. Silk is also finer than cotton (thread count and all), and bugs can’t squeeze through silk as easily as cotton. 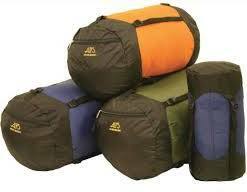 Perfect for short excursions or treks when you only need a few items to get through one or two nights. It’s compact and lightweight, great for groceries too if you’re one of those travelers. 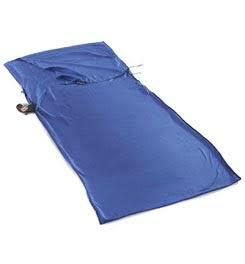 Make sure the material is nylon for good durability and water resistance. If you’ll be in a place during anything season except for summer, there will probably be days or nights that can get chilly. 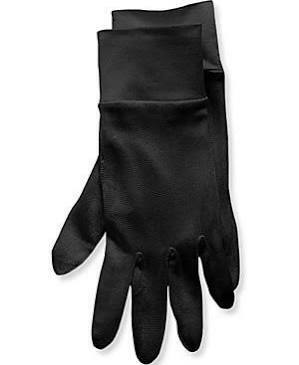 I loved having my silk glove liner. They are easy to wash then dry, keep the hands warm so I can leave them out (try breaking a fall with hands in the pockets. Good luck to your face!) while walking, operate the camera, and the silk liner will work with touch screens too!